So we love cats and we love Ukuleles so why not have the best of both worlds. 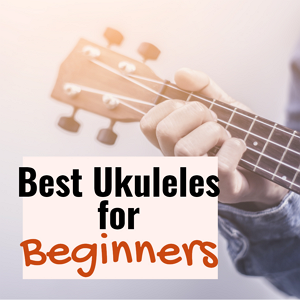 So we went out and did a whole lot of research to find the funniest Uke cat videos on YouTube and the results are well, pretty hilarious. Some of the videos here were featured in major news outlets such as the Huffington Post. According to Feline Culture We’re not the only nut jobs that love both cats and ukuleles. Further digging did show other wonderful online resources such as http://www.coolcatukes.com and catster.com. 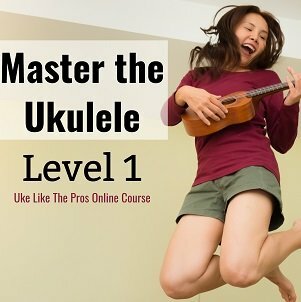 Do you have a Ukulele-cat encounter worth sharing? Let us know all about it in the comment section and we’ll add right away to our top ten PURRFECT list. Nerdy Love Song with Added Kitten Bonus! Cute Cats singing Happy Birthday (with Ukulele)!